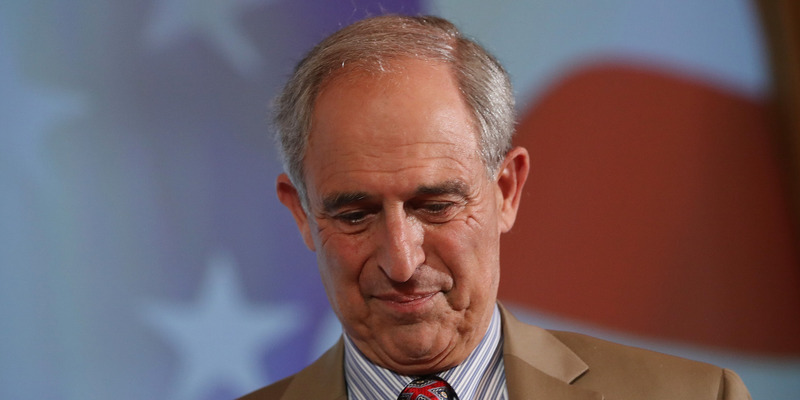 Michael Cohen’s attorney Lanny Davis has made stunning reversals in recent days. Michael Cohen’s attorney has come under fire in recent days after backtracking on explosive claims that his client had knowledge that President Donald Trump knew in advance of the controversial June 2016 Trump Tower meeting involving top campaign officials and a Russian lawyer. Paul Manafort reportedly sought a plea deal with Mueller to prevent his second trial from going forwardNew government report confirms Trump’s involvement in FBI headquarters project near his Washington, DC, hotelThe convictions of 2 top Trump aides made last week one of the most dramatic of Trump’s presidency. Here’s what could happen next.